Home Astek Book	Safety & standard Astek Power adaptors are with GEMS VI. 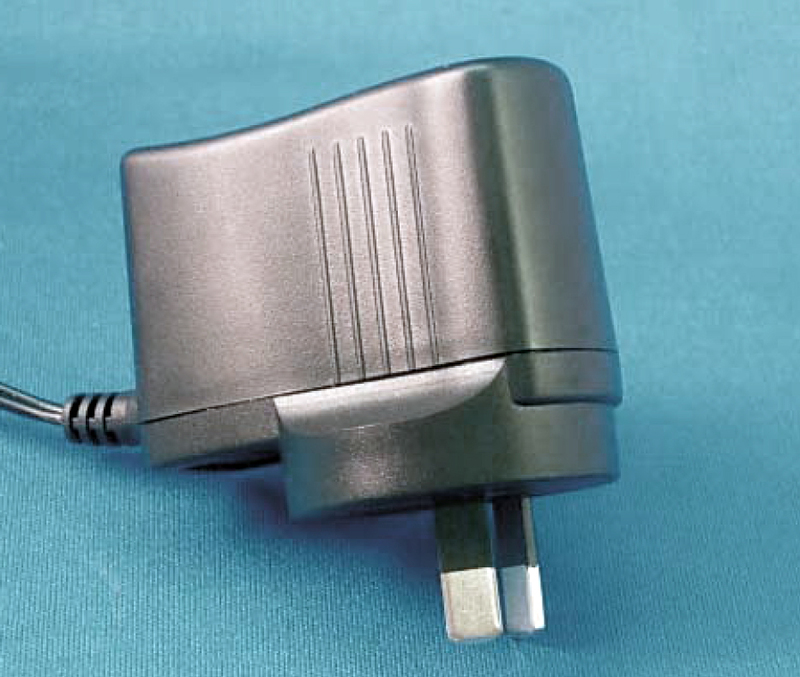 Astek battery chargers and adapter are the compliance of GEMS VI. GEMS is Greenhouse and Energy Minimum Standards in Australia and New Zealand. In order to increase the efficiency of Electronic Equipment and saving power consumption, official authorizations released GEMS and replace MEPS from Oct. 1 on 2012, which divided into 3 levels. Adapters and chargers are level 3 and enforced to apply GEMS. The applicants shall test the adaptors and chargers and keeping the records. When all passed, they are registered on the Australian Regulator website. It charges at USD440.-~USD780.-; depends on which category the plug pack is. Its maximum is 5 years. Astek Globe prepare the GEMS test reports and helps Australia and New Zealand local customers to apply GEMS. For more inquiries, please don’t hesitate to contact us.